Attention investors! Great opportunity to build to suit and make rental $$$. This lot is in a prime corner, ready to build your new home(s) or site built/modular home. 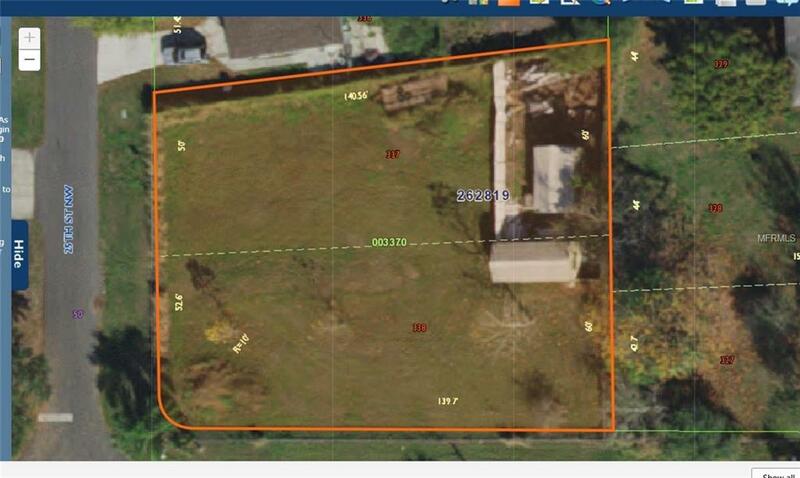 The lot is double sized, and if its too much land, owner can divide it back into 2 lots. Duplex may be possible with approval from the county.